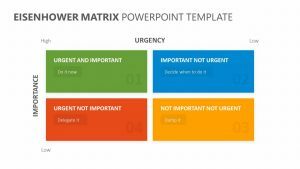 Get together a solid plan of action and execute it seamlessly with the help of the To-do List Matrix for PowerPoint. 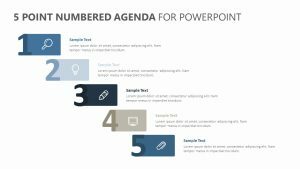 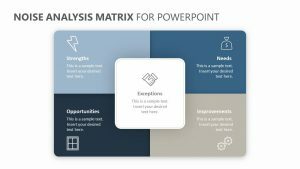 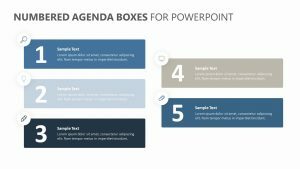 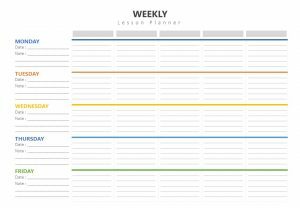 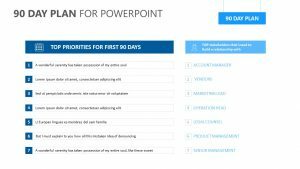 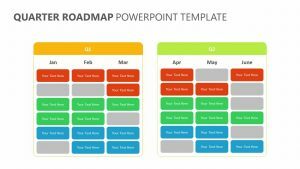 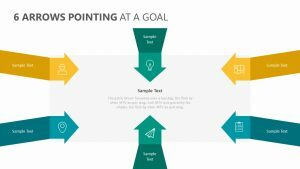 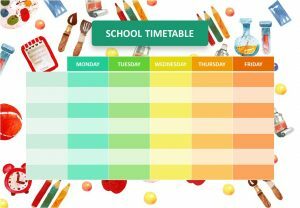 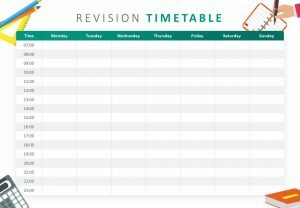 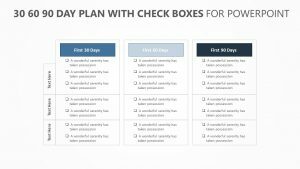 The To-do List Matrix for PowerPoint is a single editable PowerPoint slide that will allow you to easily take a look at the different events that need to be completed on the way to your business goals. 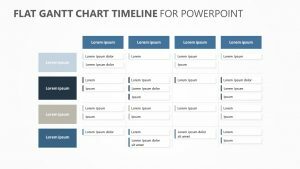 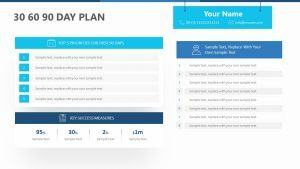 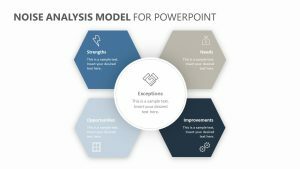 This PowerPoint slide features 12 different sections in which you can detail the different steps of your plan and cross them off as you go. 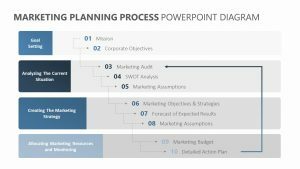 Each step provides ample space for you to detail clearly information as needed.